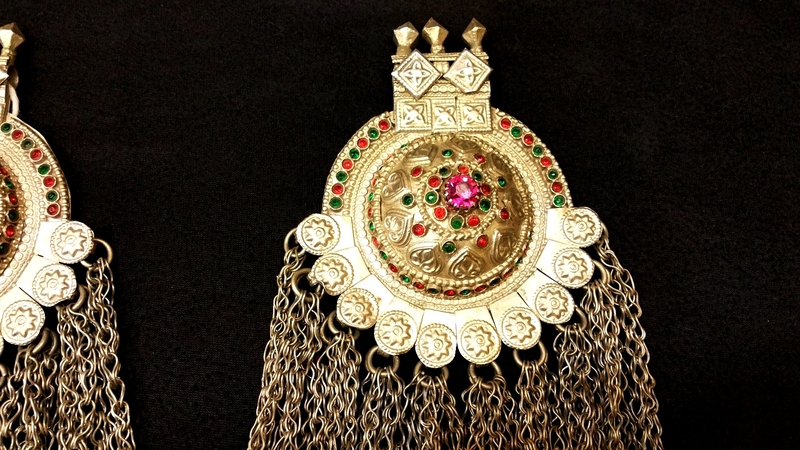 Click the button below to add the Afghan Jewelry Large Dome Pendants Kuchi Vintage Chest Jewellery to your wish list. The above picture is of a traditional Afghan Kuchi style pendant, made of finest quality German silver. 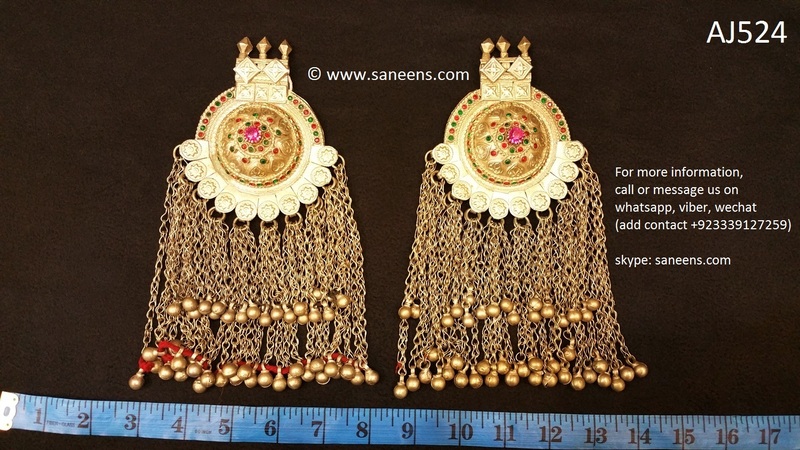 These pendants are commonly used as shoulder or chest piece for dresses. These can also be used to decorate belts and necklaces. Such Kishaf's are very common in barbeque dancing girls. It is light in weight and easy to wear.